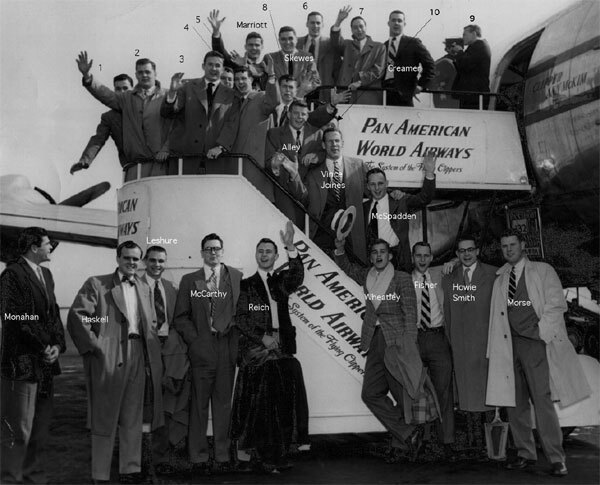 Championship playoff appearances, including qualifying four out of the last five years. 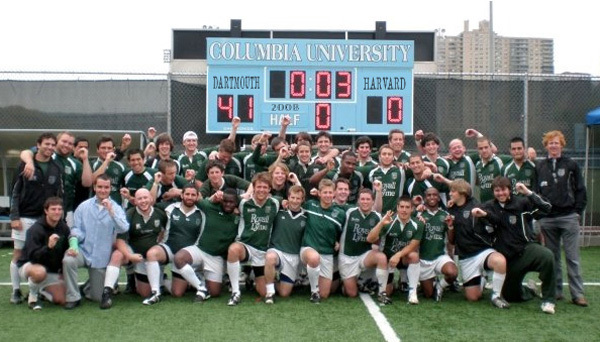 Dartmouth has the highest winning percentage of any team in the tradition laden Ivy League, and has won eight of the last 11 Ivy Cup Championships, continuing a long tradition of besting rivals Brown, Columbia, Cornell, Harvard, Penn, Princeton, and Yale. 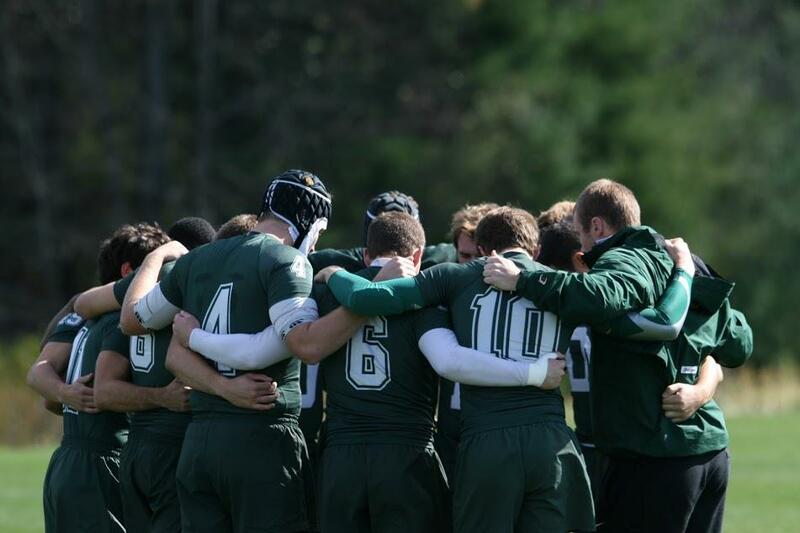 The Big Green excels in the US collegiate ranks on a long tradition of professional coaching, touring, alumni support, community engagement, and rigorous student-athlete leadership development. 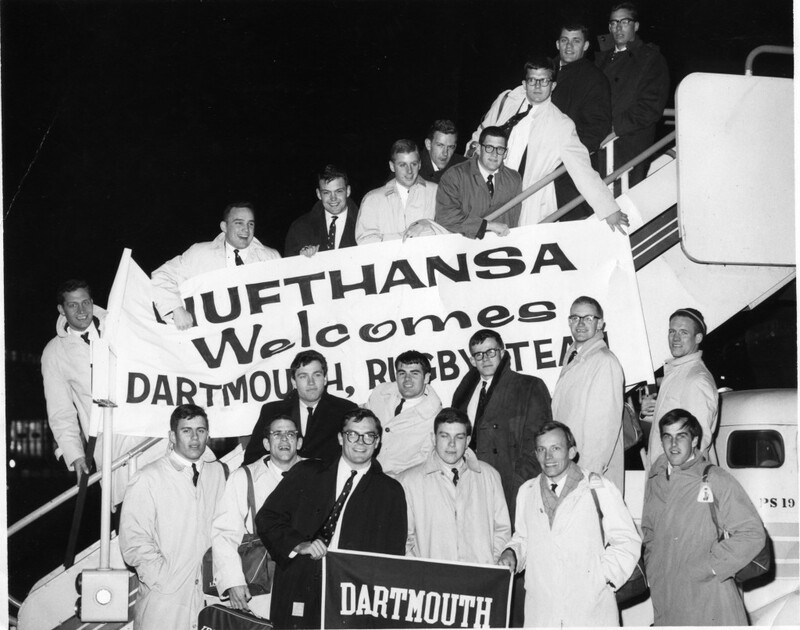 As the first American university side to tour the United Kingdom (1958) and Ireland (1962), Dartmouth has an extensive legacy of international exposure. 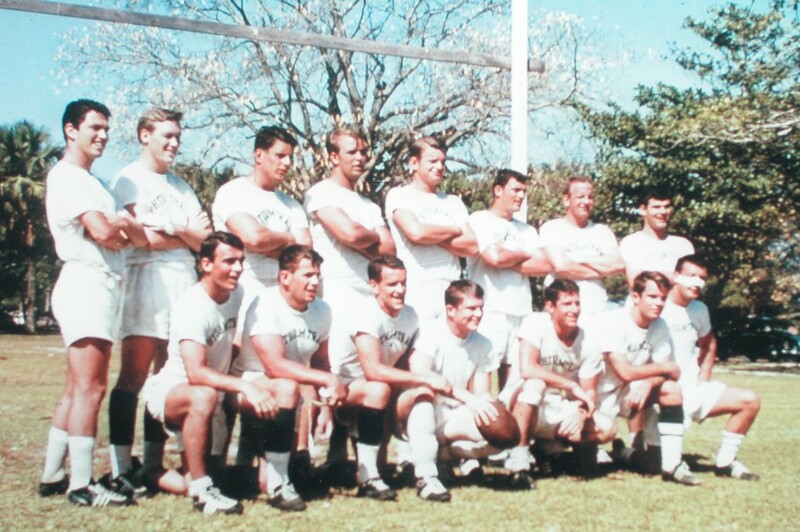 Other recent tours have found the Big Green in Barcelona, Buenos Aires, Cape Town, Cardiff, Dublin, and Rome competing against and training alongside some of the world’s most illustrious rugby clubs. 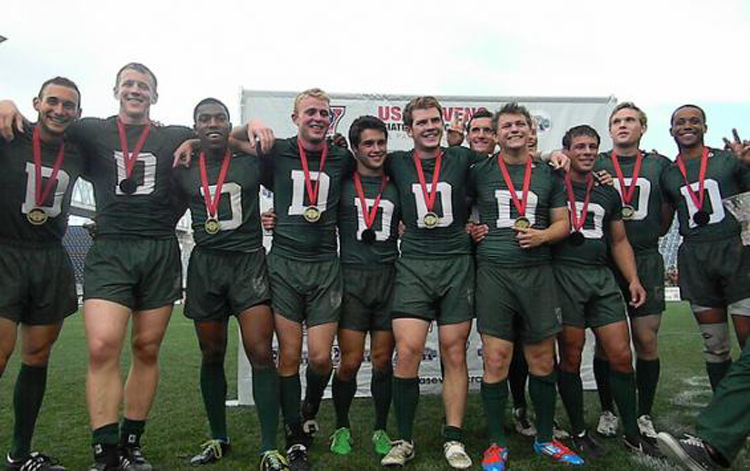 Touring is just one of the many reasons why Dartmouth excels at developing numerous regional All-Stars, Collegiate All-Americans, and US Eagles. 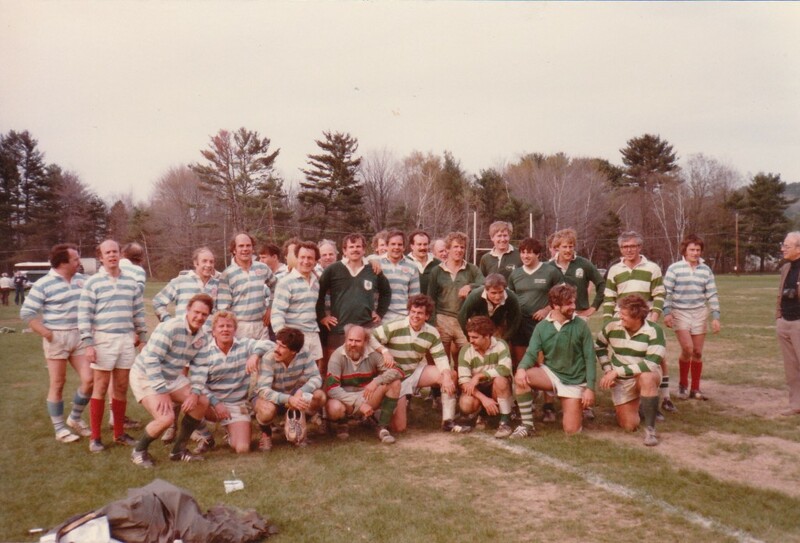 Moreover, it is the stalwart support of the campus community, the College administration, and our loyal alumni base that sets Dartmouth Rugby apart. 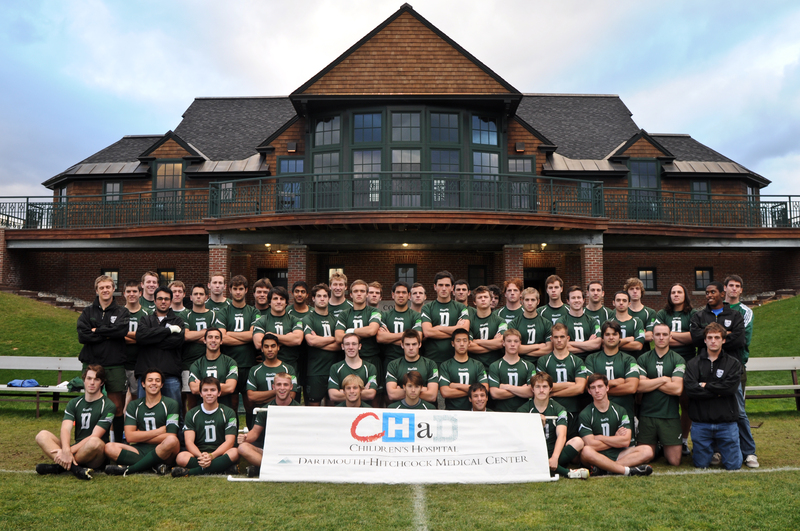 That support has produced a high performance club infrastructure with an internationally experienced coaching staff, enthusiastic home crowds, and as of the fall of 2005 a multi-million dollar clubhouse facility that includes three pitches dedicated to rugby football. 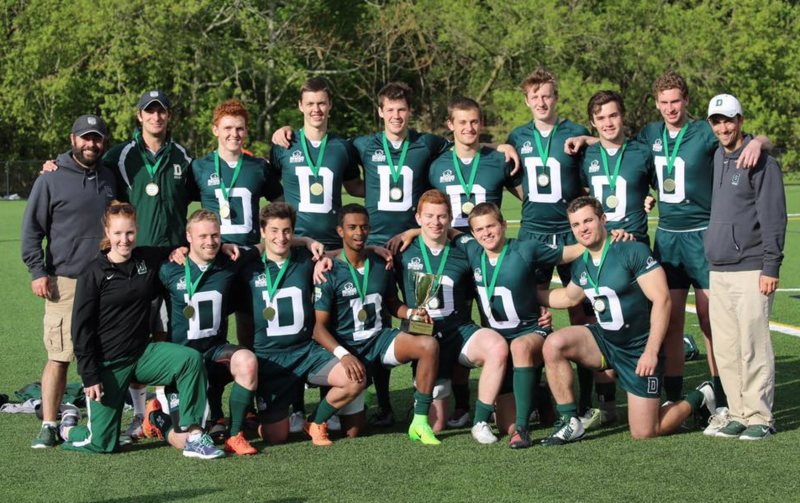 Dartmouth men’s rugby is the largest club sports enterprise on the Dartmouth campus. 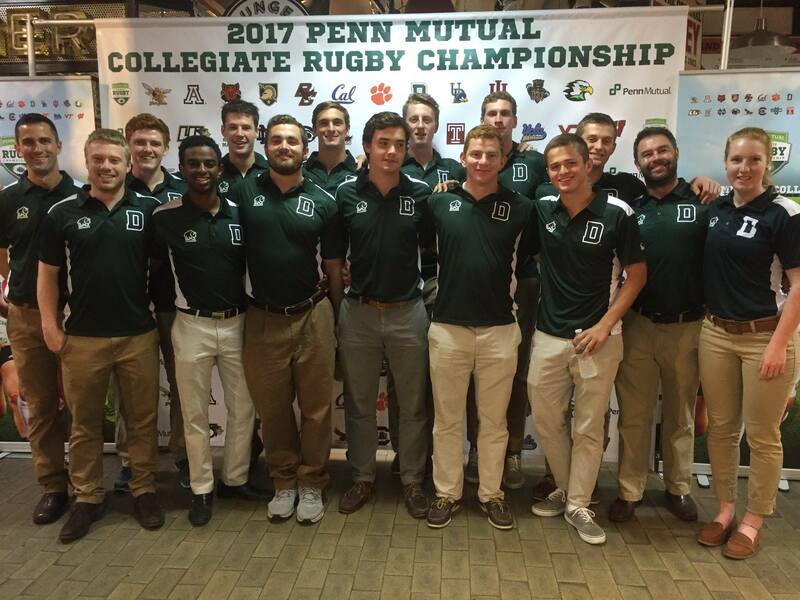 Part of the team's core mission is the development of student leaders through both the on-field rigors, independence, and hard-working spirit the sport of rugby endures, as well as through the off-the-field management of a 70-person athletic organization. 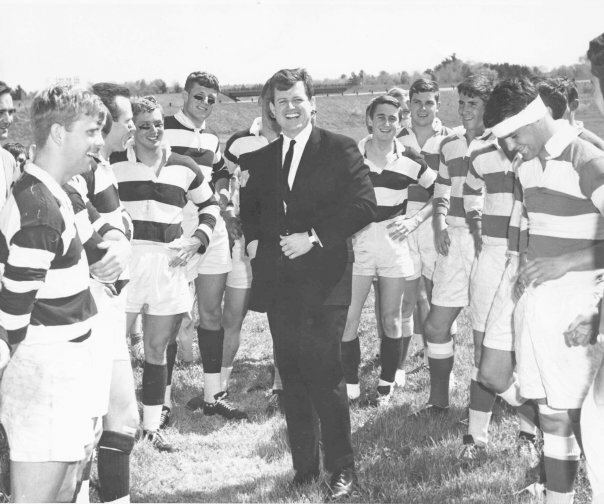 Each year students elect their peers to serve as officers that help manage the day-to-day growth of the organization with the guiding management of a professional coaching staff and the vision of an engaged Board of Governors. 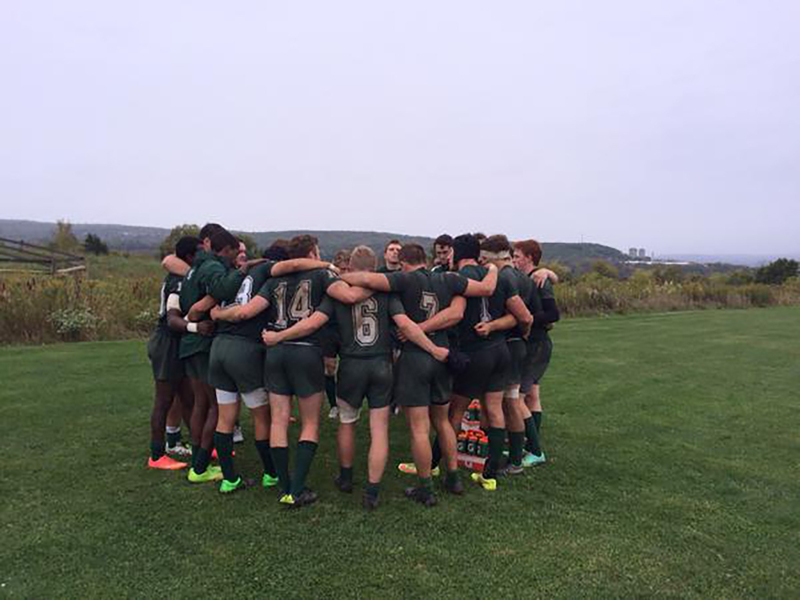 Dartmouth Rugby is truly a unique organization in this way--combining the on-the-field education of a highly competitive intercollegiate sport with the off-the-field leadership development of a large entrepreneurial student-sustained enterprise.